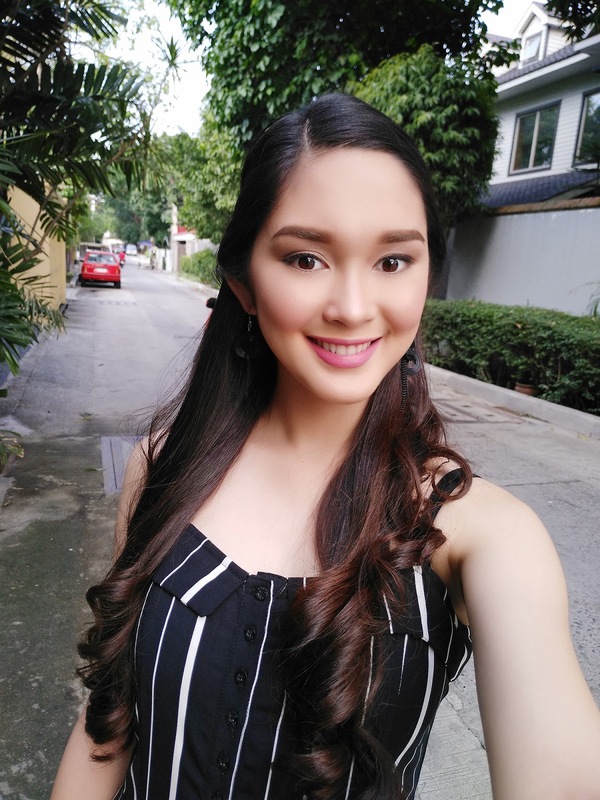 Level up your selfie game with the newest member of the Vivo V5 line, the V5s, a selfie-centric phone that can capture crystal clear, beautiful selfies. 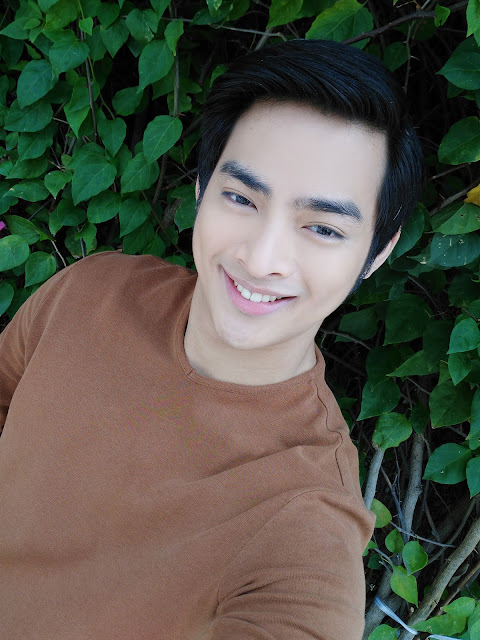 Just when we thought top five global smartphone brand 1 Vivo has launched the most impressive selfie-centric lineup with its V5 series, the dynamic smartphone manufacturer gives us yet another perfect selfie phone to look forward to the Vivo V5s, further expanding its hold on the smartphone market. The newest Vivo model will be revealed on May 19, at SM North Edsa Annex, with technology and lifestyle bloggers, Vivo executives, and key personalities in the smartphone industry expected to grace the event. The newest perfect selfie phone will brandish the coveted 20-megapixel front camera with f2.0 aperture, which enables it to capture crystal clear, high-resolution selfies. 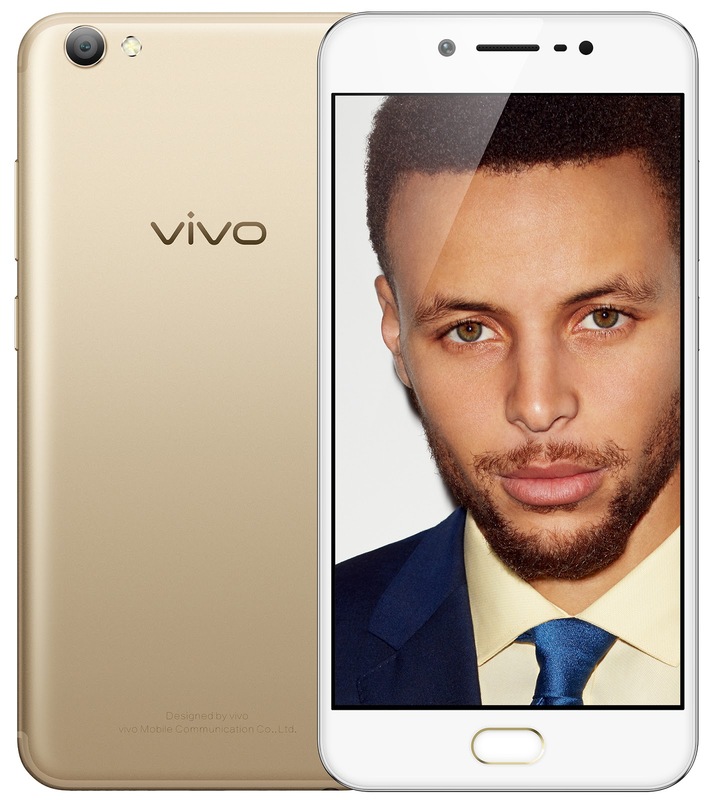 Be selfie-ready with the Vivo V5s, the latest perfect selfie phone of the top five global smartphone brand. Aside from the remarkable front camera, the V5s has advanced selfie tools as well. 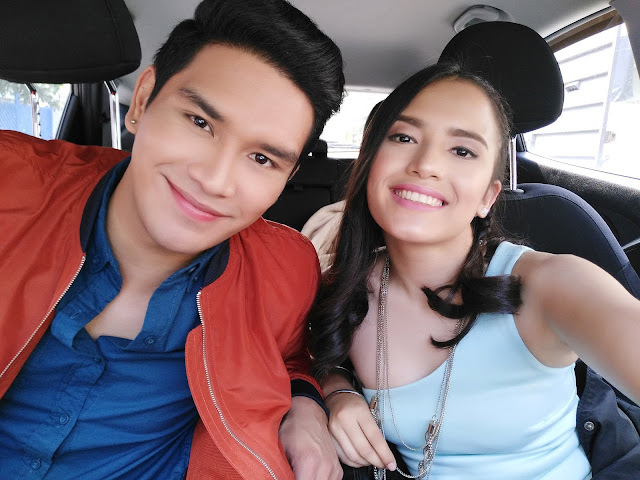 For instance, this Vivo phone features an updated selfie softlight—a feature found in the V5 series. This tool allows users to take selfies in poor lighting conditions, but the updated version of the V5s comes with an enhanced night mode for better-quality selfies taken at night. Meanwhile, the V5s’ rear camera takes beautiful photos at 13 megapixels and f2.2 aperture, with an ultra-high-definition mode that can render stunning images of up to 52 megapixels. Furthermore, the V5s is touted to share several design elements with the V5 Plus series. For one, the V5s features a 5.5-inch display in corning gorilla glass, its side panel and back cover meeting in seamless curved edges and elegant U-shaped cover lines, making it comfortable to hold. With a powerful front camera and advanced selfie technology features, the Vivo V5s is the ideal phone for selfie enthusiasts. As with most phones in the V5 line, the V5s features the Hi-Fi Music AK4376 audio chip for clear surround sound, whether through earphones, headphones or speakers. It naturally follows, then, that Vivo’s V5s—built with an octa-core CPU, a 4GB RAM, and a personalized operating system, Funtouch 3.0, which is based on Android 6.0 Marshmallow—is efficient in terms of speed and performance. Still another new feature of the V5s is the App clone, designed to help users separate their professional lives from their personal lives. Using this application, users can log on to two different accounts using the same social media app. Set to launch on May 19, the Vivo V5s features a 20-megapixel front camera, ideal for taking the best selfies anytime, anywhere. The said feature currently supports important chat apps like WhatsApp, Line, BBM and Viber. More details of Vivo’s newest perfect selfie phone—its price, sale date, and pre-order process—will be revealed at the big launch.